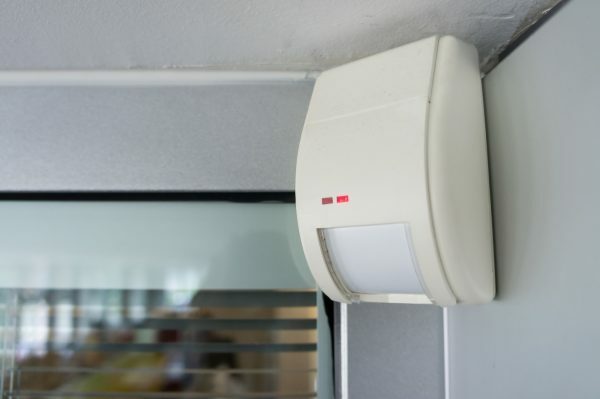 5 Types of Motion Detectors | Central Alarm Inc.
We gave a basic overview of alarm system motion detectors in an earlier blog on how alarm systems work. Today, we are getting into the nitty-gritty of the 5 different types of motion detectors. Motion detectors, as you can imagine, are designed to detect motion. However, they don’t all detect motion in the same way and each type has its own strengths and weaknesses. 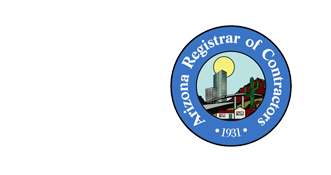 What’s right for one person’s home may not be right for another person’s business. So, let’s take a look at the options available to you. PIR sensors work by detecting body heat and movement. If a moving object is large enough and gives off enough heat, the sensor is tripped. Of all of the sensors, these have the shortest range—about 30 feet. Pet friendly! Heat sensitivity can be adjusted to prevent false alarms from dogs, cats, or other small animals. Inexpensive, use very little energy, and extremely durable. Perfect for simple home security and covering small spaces. Ineffective at covering larger spaces. Be careful if installing them yourself. If angled incorrectly they may not cover the right space. Need line-of-sight with moving object to sense motion. Unfortunately, there is no life-hack that turns your microwave into a motion detector. Likewise, there’s no chance of being cooked like a microwave burrito every time you activate these sensors—the radiation is so extremely low that it’s harmless. Microwave sensors work in the same way as a radar gun. They sense movement by sending out microwaves. The sensor then records how the waves bounce off objects which shows if they are moving or not. Longer range than PIR sensors (400-1500 feet). Microwaves can sense movement through most walls and around corners. Not affected by harsh environmental conditions. Prone to false alarms. Cars, pets, even large insects—any moving object can trigger the highly sensitive motion detector. Does not run constantly. The sensor uses a lot of power, so it only sends out signals in intervals. Does not penetrate metals. This creates “dead zones” behind metal objects. Ultrasonic motion detectors would be perfect for Bruce Wayne’s Batcave. These sensors use echolocation—the same technique bats use to fly in the dark—and are very sensitive and expensive compared to microwave or infrared sensors. Pets like dogs, cats, or fish may be able to hear the high frequency waves and be irritated. Tomographic motion detectors are arguably the most effective option, but may be overkill for many situations. First, many nodes need to be installed around the entire area you want covered. Each node uses radio waves to scan the entire area. Once installed, a sort of mesh covers every inch of the space. Overall, this is a fool-proof option for air-tight security. Complete coverage of an area up to 5,000 feet. Great for factories or warehouses. Cost effective only for larger spaces. Another option is to buy a motion detector that combines an Infrared sensor with either a microwave or ultrasonic sensor. To set off a combined sensor, both types of sensors need to be triggered. Minimizes false alarms by requiring both sensors to be triggered. Effective in many different spaces and locations. Uses less energy than a microwave or ultrasonic motion detector. The Infrared sensor needs to be tripped before the others are activated. Greater risk of not being triggered by intruder (intruder may trigger one sensor but not the other). Ready to Install Motion Detectors? The questions can start piling up when you begin looking for motion detectors. You hop on google, and it turns out there are four different types. . . which type is right for me? Then you hop on Amazon and there are dozens of options for each type of sensor. . . which product is legitimate and effective? Then you need to think about the location where you are installing them. . . how many motion detectors do I need and where should I put them? At Central Alarm, these are the kinds of questions that we love to answer. If you are ready to install motion detectors, contact our security experts today to discuss your options! We are here to provide the best security solution for your individual needs.